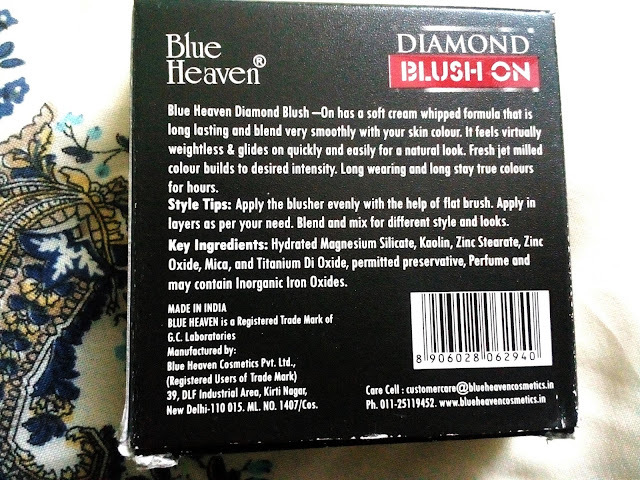 Blue Heaven Diamond Blush On in Shade 506 Review! 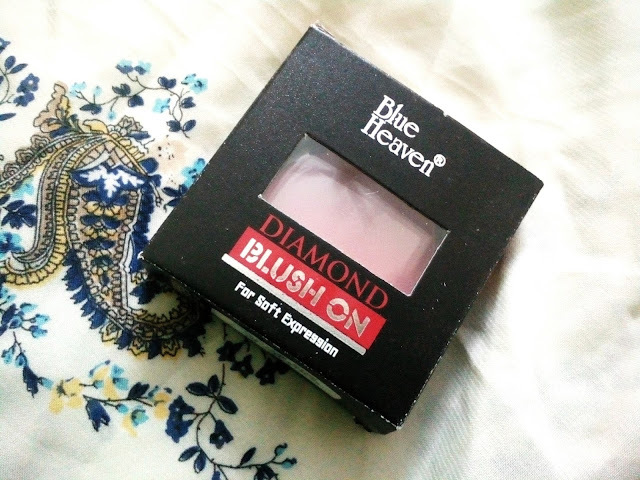 NAME OF THE PRODUCT: Blue Heaven Diamond Blush On in Shade 506. AVAILABILITY: Available on Amazon, Nykka and other makeup outlets. DIAMOND BLUSH ON has a soft cream whipped formula that is long lasting and blend very smoothly with your skin.It feels virtually weightless and glides on quickly and easily giving a natural look to your face. Soft creamy formula that is long lasting and highly spreadable and velvety feel. DIRECTION FOR USE: Apply with the applicator and feel the magic of smooth glide. Blue Heaven was one of the very first brands I ever used in my teenage. 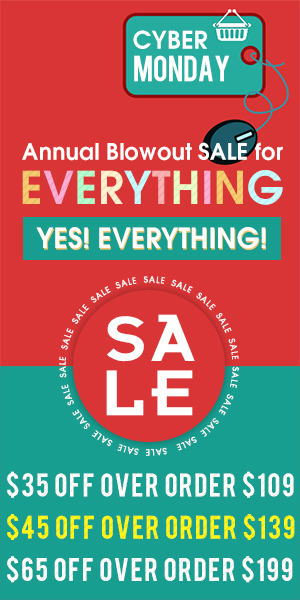 It was cheap then and it's still cheap now. Back then, the choices of makeup were limited to a kajal, red lipstick, few shades of foundation and a simple blusher. And after the industry evolved, the makeup line that was introduced became endless. Anyway, I saw some reviews on websites and thought that I should give it a try, because the blush costs a mere 125 bucks. PACKAGING: The packaging has a flimsy applicator that is of no use, as always. It has a clear packaging to see the shade of the Blusher. You can easily swoosh it in your purse and not worry about it breaking or budging, for a fact. It turns out to be very travel friendly that way. The shade '506' is a bright watermelon like shade that instantly a pop to the face. It has a warm undertone and brights up the dull look instantly. Just one application is enough for the color to show. Building up is not required but that's a possibility too! The consistency is smooth and it's practically a breeze to apply this. The fragrance is a sweet floral one and no one would ever mind it. RESULTS: I loved this shade and this shade alone at the first sight and trust me, my decision paid off. All the other variants are very bland and never show up on any skin tone, for heaven's sake. This one is pretty good so far. This is a color that matches most skin tones and brings out most skin tones. I really wish they came out with shade names instead of numbers, makes things a LOT easier. 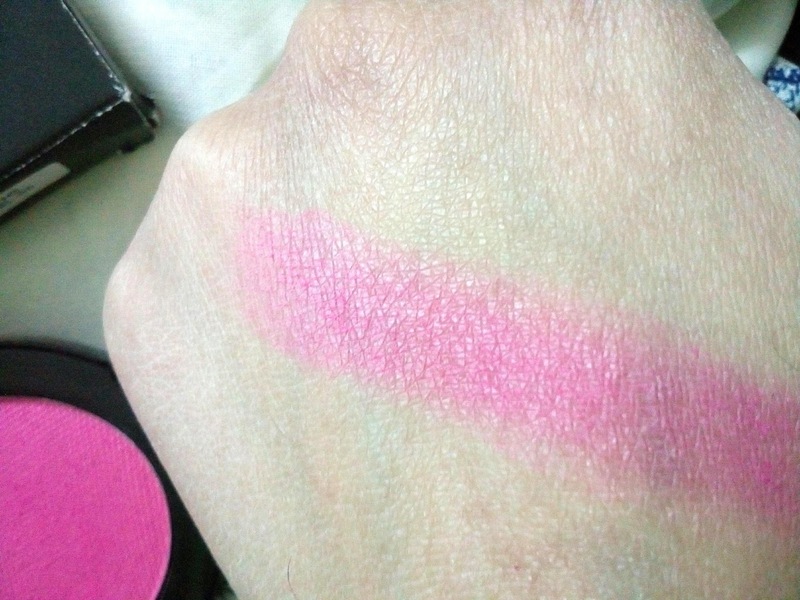 It adds a warm flush of pink to your face and makes your look stand out for sure! STAYING POWER: The staying power is around 5-6 hours after which it begins to fade away. Blue Heaven Diamond Blush On in Shade 506 turned out to be a gorgeous specimen of makeup that didn't fail to impress me and take me to la la land. I definitely feel it's a lovely shade with a lot to offer at the price of a few bucks. It's a must have! 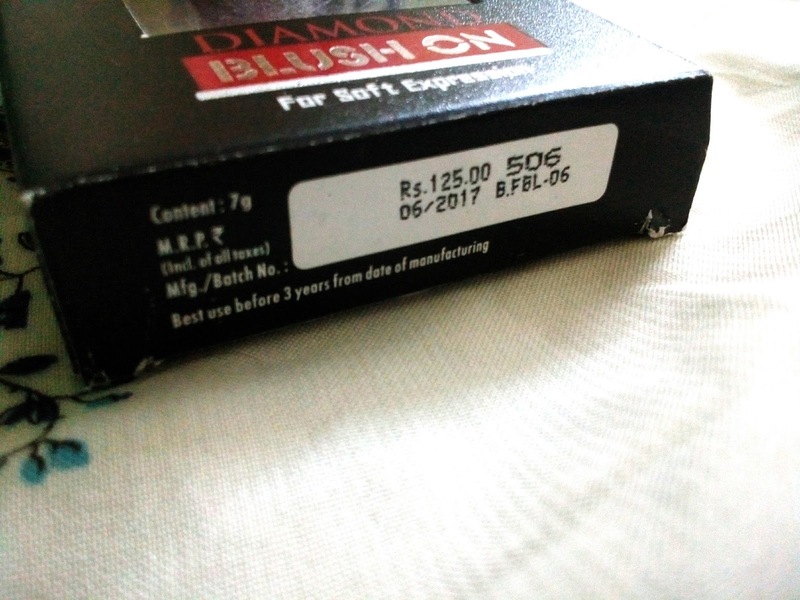 IBN RECOMMENDATION: I recommend it to those looking for a high quality Blusher at a low price. It is definitely a stunner! Everteen Natural Intimate Wash Review! Qraa Men Activated Charcoal Scrub Review! Oshea Herbals Whitening Facial Kit Review!